A well-constructed masonry fireplace adds several elements of interest to your home and property. Providing not only a source of warmth, quality masonry fireplaces add character, charm, and value. Numerous, housing industry studies have shown that masonry fireplaces are among the top preferences of potential home and property buyers. 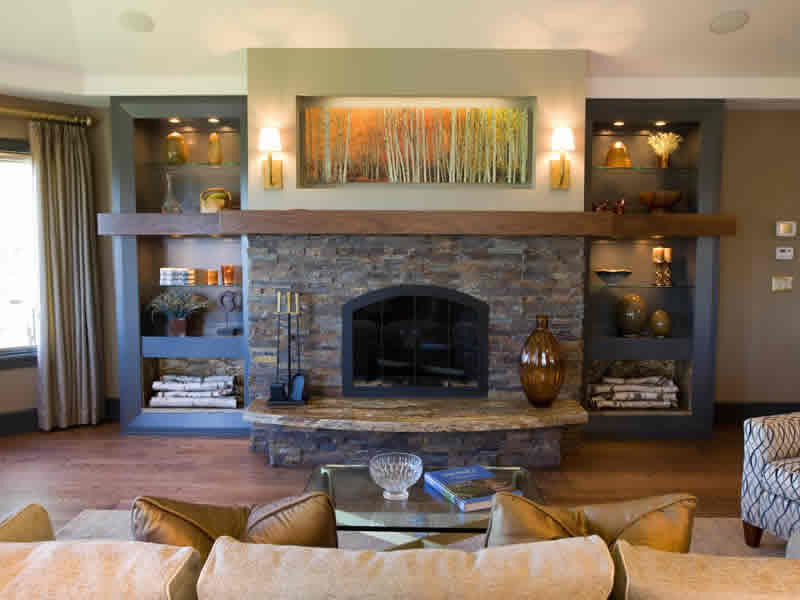 Fire Stone Masonry has years of experience building masonry fireplaces, maintenance, restoration, and repair. From your initial conversation with us, through to project completion, you can always speak with us regarding any questions you may have throughout the process. Fire Stone Masonry will work with you to guarantee top notch quality of work along with safe construction that meets or exceeds the requirements of local and national building codes. Our fireboxes, heat accumulating flues, and chimney dampers are cloaked in exquisite brickwork or natural stone that perfectly complement every homeowner’s taste. Call Us TODAY 614-392-7091 for a free estimate on your masonry project.